Do you know someone who seems to glide through life with ease? Always seeming to know what to say, wear, how to be? Enjoying life because she or he isn’t second guessing every move with an inner monologue of self-loathing? Maybe you wish you could set healthier boundaries, assert yourself with humour and grace and generally feel more relaxed, empowered and at ease? Perhaps you wish you were better able to stand up for yourself and others? When we lack the confidence to assert ourselves in such situations, we lower our immunity. When we are able to speak up and step into our power on our own or someone else’s behalf, we produce nitric oxide which feels wonderful and enhances our immunity. Being empowered (not lording it over anyone else – a healthy, confident, quiet power that recognises that we’re as important as everyone else) is good for our health. Maybe low self-esteem has you stressed and anxious about not feeling good enough in various areas of your life and so you know you’re not at your best? Do you allow yourself to follow your dreams? To really go for whatever it is you want? Or are you used to squashing them down because you lack the confidence in yourself? I used to be so shy, I spent a week in detention at school because I was reading under the desk. Even when I started coaching in 2004, specialising in issues around confidence and self-esteem, I worried that I wasn’t dynamic and confident enough to be a ‘proper’ coach. Over the years, I’ve become more myself in a way that feels authentic and, if not effortless, certainly far easier. A big part of this has been my holistic approach and using somatic (body based) coaching tools as well as energy work. Naturally, I love helping my clients and students with shortcuts to save them some of the angst I went through. 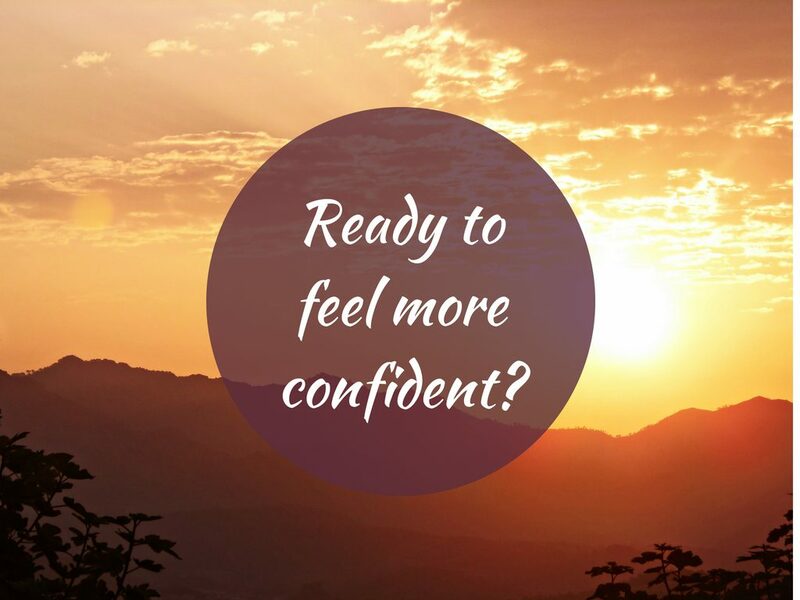 · A safe, confidential space to begin to explore your feelings and thoughts about confidence, power, self-esteem and anything else that is having an impact? · To learn and practice mind/body tools to help you change your physiology to genuinely feel more empowered and confident, some of which can be done anytime, anywhere? · To learn energy work tools to help you shift those blocks to confidence and empowerment gently and powerfully? · To explore potential triggers and causes for not feeling as confident as you would like? · To make peace with your past and connect with the part of you that’s more than your low self-esteem and confidence? · To make positive changes to your life, learning to set healthy boundaries and assert yourself as well as having the confidence to allow yourself to want what you want, to dream bigger and go for it? · To learn to soothe yourself more easily when you have a blip or are feeling more fragile? · With practice, to retrain your autonomic nervous system and rewire your brain so that it’s much easier to step into your power and allow yourself to shine? All my work is collaborative so the choice about the direction we take and tools you learn is entirely up to you. Confidence building and confidence tips can help but they need to be grounded into your daily life for ongoing results. I can support you with that as well as helping you build your self-esteem. The fact that you’re even reading this, looking for support and knowing you can improve things is a big step. I use a range of tools (click HERE for more information) depending on what you want support with and the ways of working you’re most drawn to. 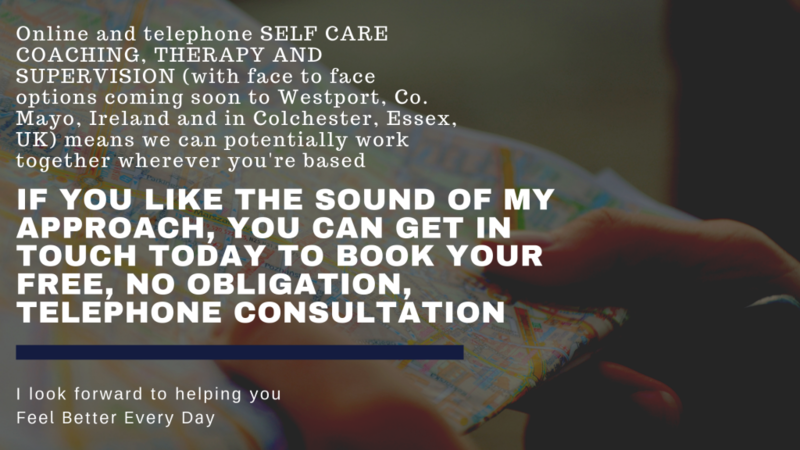 Whether you opt for Single Session Therapy for confidence or have short, mid-term or longer term counselling for confidence or self-care coaching for confidence, you will learn simple and effective tools you can start playing with immediately. If we work together and this element of my approach interests you (it’s a collaborative process and always your choice), I can teach you some simple and effective mind body and energy work self-care tools to help you build your confidence. 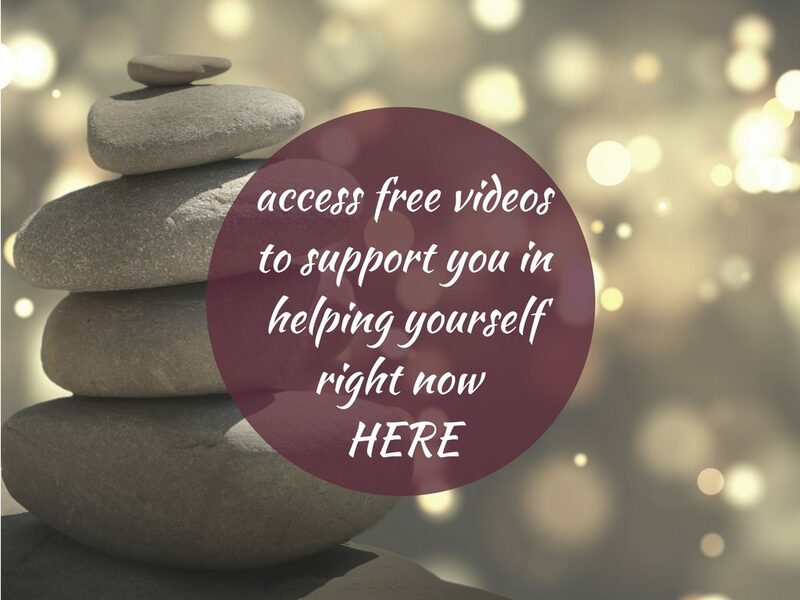 You can also help yourself right now by clicking HERE or the image below and choosing the taster videos for breath practices, yoga poses (eg heart openers) and meditations that most closely align with how you’d like to feel.